A welcome from npj Science of Learning Editor-in-Chief, Professor Pankaj Sah. 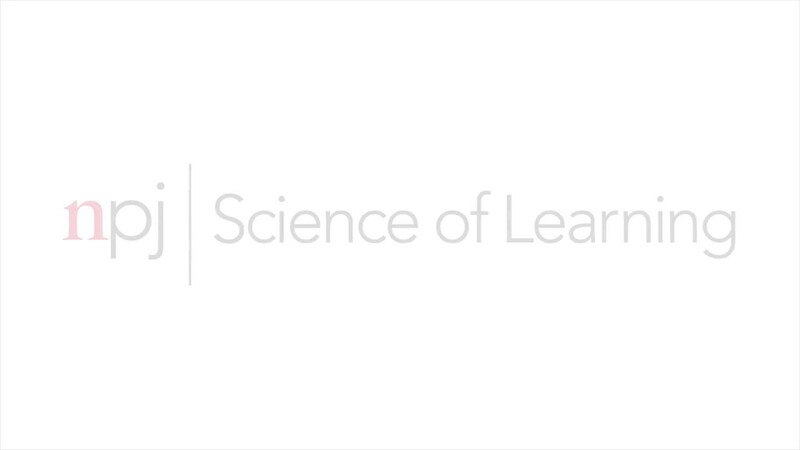 Welcome to all of our new npj Science of Learning Community readers, contributors and experts. This Community is a place to discover and share knowledge, learn from experts in the field, and collaborate to advance the science behind learning. If you haven't already done so, you should complete your profile. A quick and easy guide on how to accomplish this can be found here. What a great intro Pankaj!